That special moment when you decide that marriage is the next step in your relationship: your engagement! 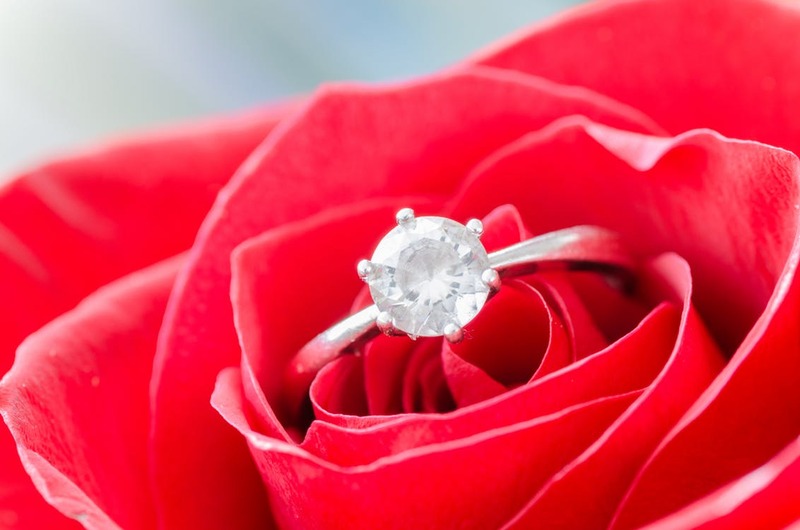 You relive that moment through retelling the story, showing off the precious ring, and sharing photos, so why not showcase the flowers that were a part of it, too? Here are five great ways you can use preserved engagement flowers in your wedding and beyond. A bigger, better bouquet: Add your preserved engagement flowers to your wedding bouquet, bringing together the past and the present into one beautiful floral arrangement. Wedding decorations: Add a personal touch to the decor at your wedding venue by creating a framed display of your engagement flowers and displaying them in the entryway at your wedding. Custom centerpieces: Incorporate your engagement into the wedding by decorating tables at your reception using your preserved flowers in your centerpieces. Wearable keepsakes: Turn preserved flowers into jewelry to wear at the wedding. From decorative beads and key-chains to necklaces and earrings, your engagement flowers will take on a life of their own long after your wedding day. Wedding memories: Treasure the best memories from your engagement and wedding in a shadowbox. Add your preserved engagement flowers, a ticket stub from the movie you saw before he popped the question, your unity candle, your best couples photo from the big day, the program from your wedding, or any other number of items to help you celebrate your marriage every time you look at it. To find out more about making your engagement flowers a part of your special day, please contact us.